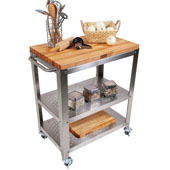 Kitchen Carts offer the perfect solution for smaller kitchens by providing additional room for storing and displaying often-used kitchen items without taking up precious counter space, and supply premium space for preparing food. 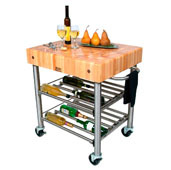 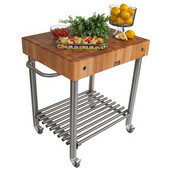 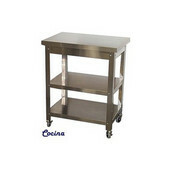 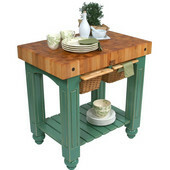 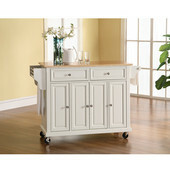 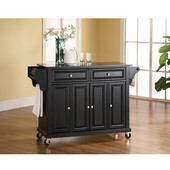 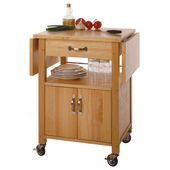 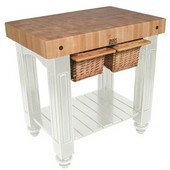 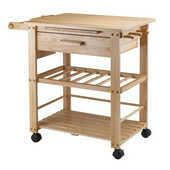 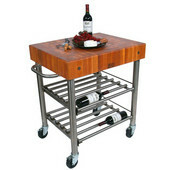 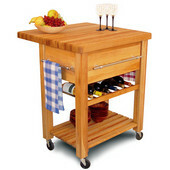 Quite versatile, kitchen carts can also be used for serving when you entertain guests. 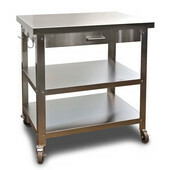 Casters allow these mobile carts to be easily moved exactly where you want them. 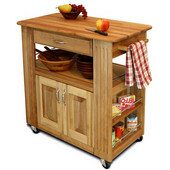 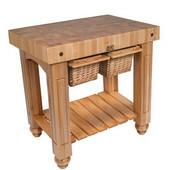 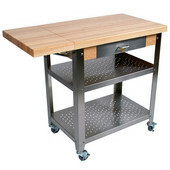 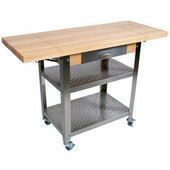 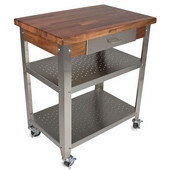 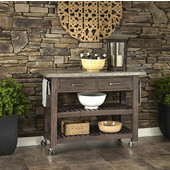 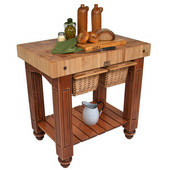 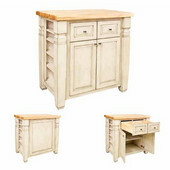 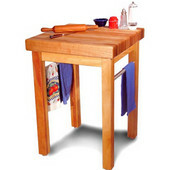 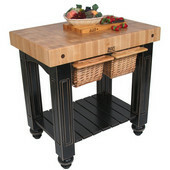 At KitchenSource, we have a large selection of kitchen carts in all sizes and shapes with helpful features like drawers, drop leaves, open and enclosed shelves, and stainless steel, granite tops or butcher block from manufacturers you know and trust like John Boos, Home Styles, Catskill, Winsome Wood and Oasis, to name a few. 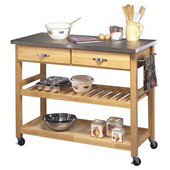 The kitchen carts are available in a range of stains and colors that enhance and match any kitchen décor.